Keita’s lawyer lodged an objection to the high fine. Based on the news report from Leipziger Volkszeitung and confirmed by the president of Leipzig high court to the German news agency (DPA), the fine has been reduced. 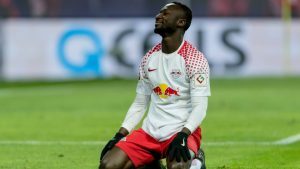 The midfield star of RB Leipzig must now pay a fine of €250,000. 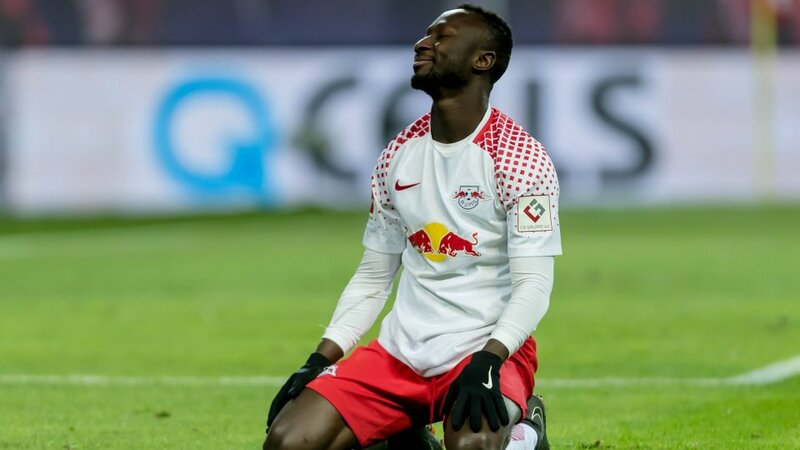 The amount of the fine is based on Keita’s income, and according to media reports at about two million euros.